MIUI 9 is undoubtedly the biggest update ever arrived to the Xiaomi’s MIUI ROM. From July last year, we have seen the company working continuously to provide the ROM update to every phone that supports it. If you aren’t aware of, Xiaomi releases closed beta updates of MIUI 9 every Tuesday while the open Beta Updates are released every Friday. 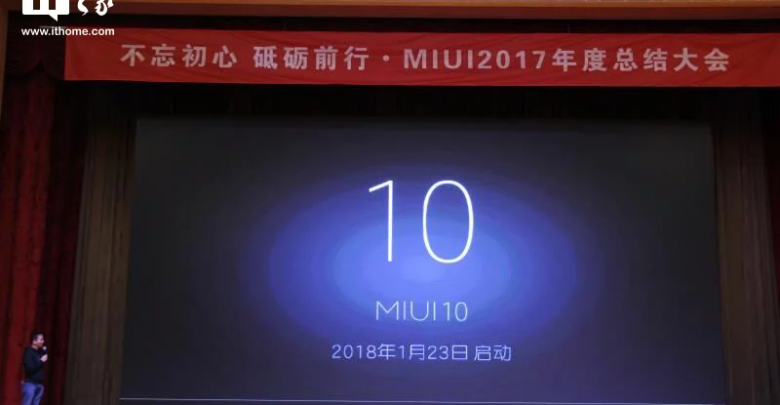 It seems like Xiaomi is all set to start working on the next version of MIUI, i.e., the MIUI 10. The company has announced on its official forum that the last MIUI Alpha ROM v 8.4.26 will be released soon and after that, the engineering team will be focusing only on the optimization work. The beta ROM updates might resume in June. 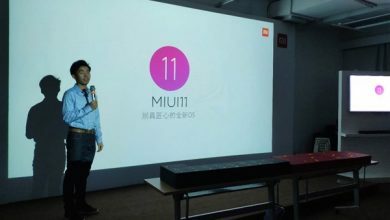 The MIUI 9.6 is expected to arrive in June-July. 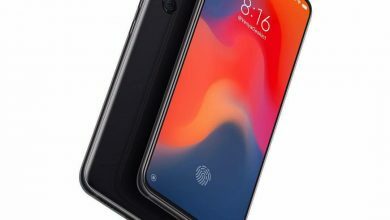 Xiaomi says that every change is for the better development in the future. 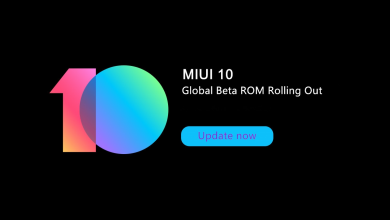 There isn’t any mention of the MIUI 10 by the company, so we are not sure if this halting of beta updates is for working on MIUI 10 or only for some optimization stuff for the MIUI 9.